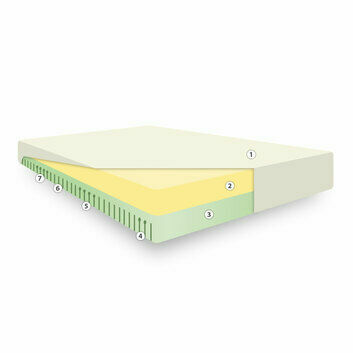 Our most luxurious mattress will make you never want to leave your bed. 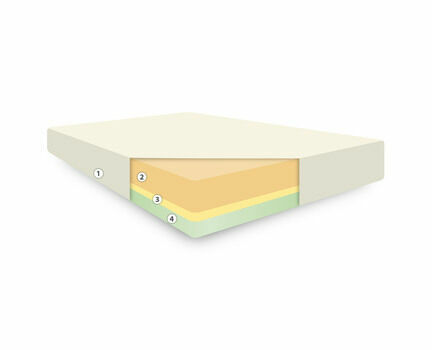 This top quality memory foam mattress provides ultimate comfort while you sleep, offering support where you need it most. 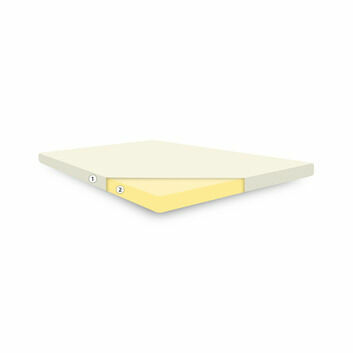 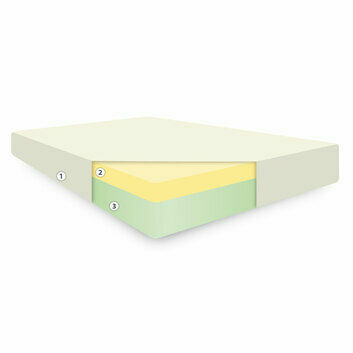 Memory foam is well known to help alleviate back, neck, hip and shoulder pain. 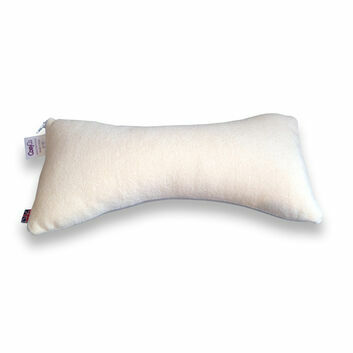 It can also aid sleep due to the optimum support it offers and its therapeutic benefits. 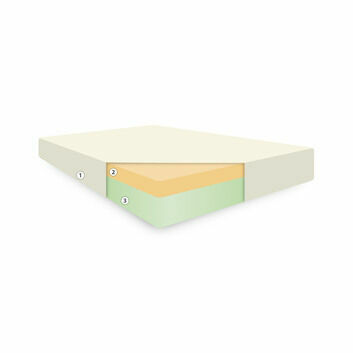 Memory foam is a heat sensitive material which means it will contour to your body providing you with zoned support. 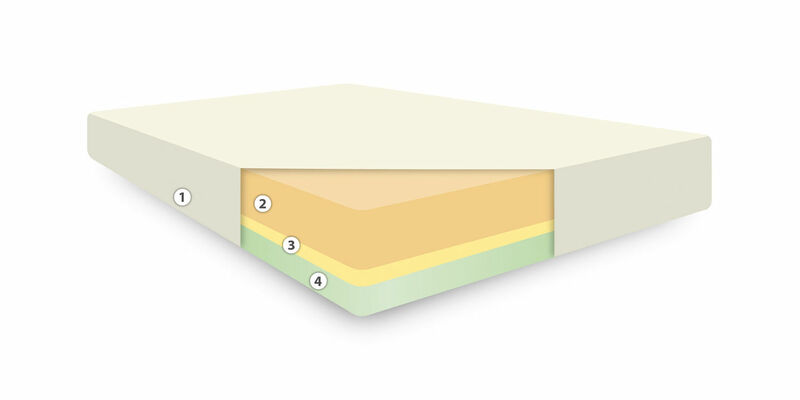 The mattress is made of 3 different foams, a luxury CosyCo Memory foam top (10cm), an orthopaedic supporting middle foam (5cm) and a high performance bas foam (5cm). 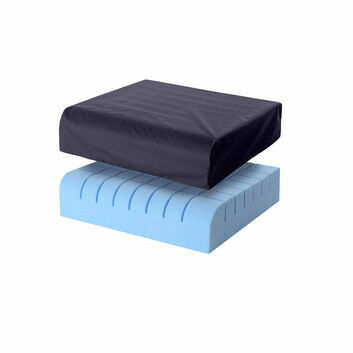 The mattress comes with a zipped removable cover that can be washed. 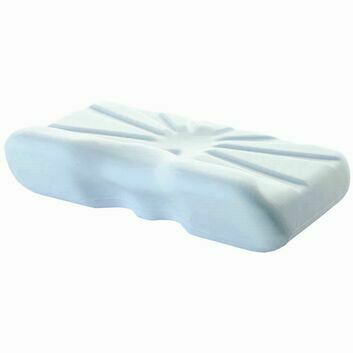 It is made from Coolmax material which has been specially formulated to keep you cool by dissipating heat more evenly and away from the body. 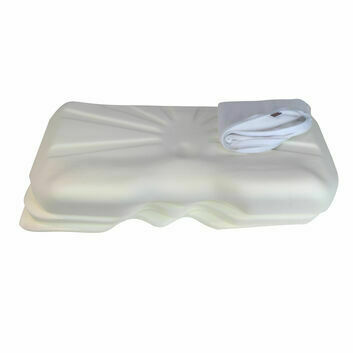 It is breathable, fast drying and resists shrinking, fading and wrinkling. 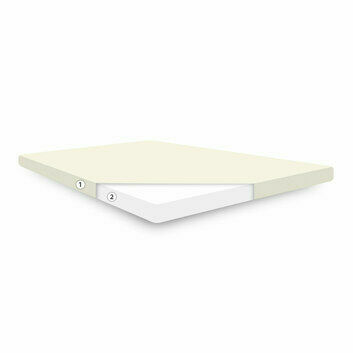 It is also hypoallergenic and allows air to permeate to reduce heat and moisture build up.